Hideyuki Ashihara (Ashiwara), the founder of Ashihara Fighting Karate, was born on December 5, 1944, in Hiroshima Prefecture, Japan. Since opening his first karate school in Yawatahama, a small seaside village in Ehime Prefecture, in 1965, he has devoted himself to the pursuit of the most rational, logical karate techniques. 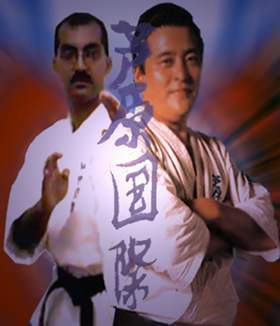 As a Shihan in Kyokushin Karate, his ability in avoiding an attack by moving to the opponents back or blind side made him one of the most sought after teachers. This combination of defence and offence into one which he would later dub Sabaki, is demonstrated by him in the movie "The Strongest Karate" which was made in 1976 as well as "The God hand" - the documentary about the 2nd World Championships. 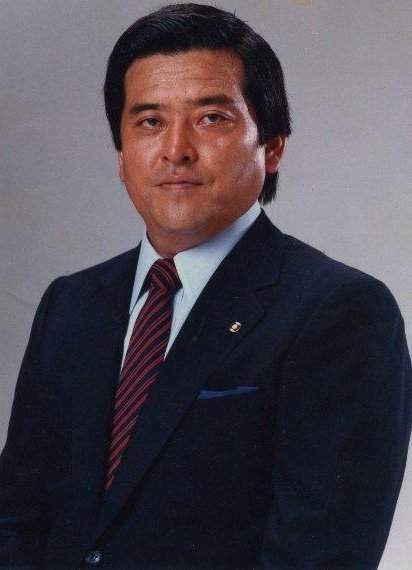 In 1977, his student Takao Nakayama came second in the All Japan Championships. 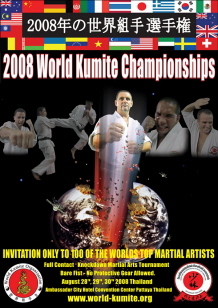 A year later, Joko Ninomiya who placed third in the 1st World Championships, won the 10th All Japan. This established Ashihara even more and gave further rise to the development of Sabaki. In 1979, prior to the 2nd World Championships, he left the Kyokushinkai (or according to Kyokushin - he was expelled). 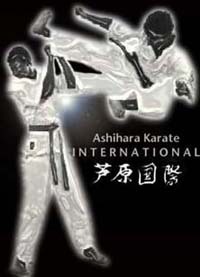 In 1980, he founded the New International Karate Organisation - Ashihara School of which until his untimely passing on 24 April 1995, he was the Kancho (Headmaster). This school, at the time, grew into one of Japan's largest with member dojo's spread across the world. His karate has been acclaimed as the most practical. 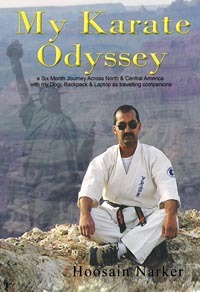 He has taught at a Japanese Police Academy and brought on some Japanese karate champions.